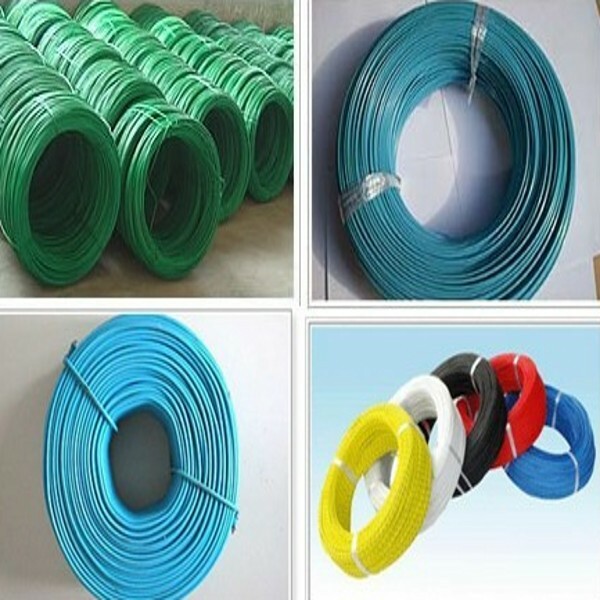 ﻿ Anping Supply PVC coated wire manufacturers,Anping Supply PVC coated wire exporters,Anping Supply PVC coated wire suppliers,Anping Supply PVC coated wire OEM service. 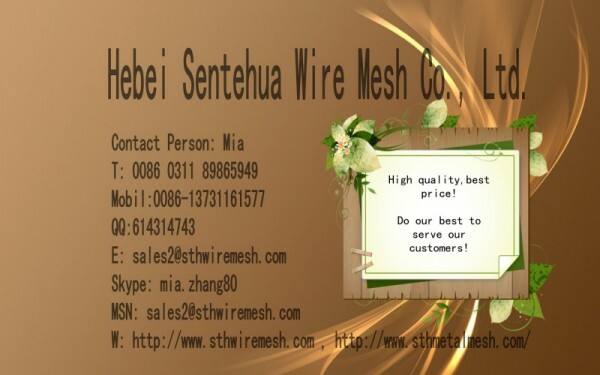 With galvanized iron wire as material, offers good quality PVC coated wire for worldwide customers. 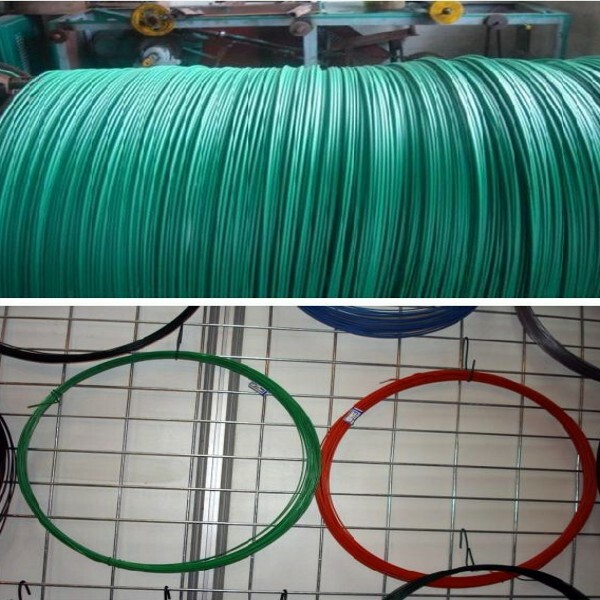 With PVC and galvanized iron wire adhered firmly together, PVC coated wire has excellent corrosion resistance and anti-aging property and much longer service life compared with common galvanized wire. Different colors available for customers choice is another benefit of PVC coated wire. Color: green, black, white, grey and etc (on request). wrap with plastic film, Hessian cloth or moister-proof paper. Various diameter and coil size available. Others could according to customers' request to make.